It’s cold. It’s raining. You’re lost in the woods, and darkness is about to set in. What do you do? An unprepared outdoorsman might be well and truly stuck. You, on the other hand, have prepared for this very situation and know exactly what you’ll need to do to survive. 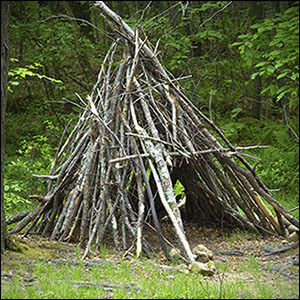 If you’re going to make it through the night, you’re going to need primitive survival shelter; and that means building one out of whatever you have handy. Luckily, Coleman’s has just what you need to make sure you get out of this worst-case scenario unharmed and with a heck of a story to tell. All the preparation in the world won’t do you any good if you don’t have some light to work by. A flashlight isn’t going to cut it - you’ll need both hands-free to build your primitive survival shelter. The adjustable straps of on the 12 Bulb LED Head Lampallow you to tie it securely to your forehead, and it's incredibly durable construction ensures that it’ll keep working even if it’s dropped or soaked while you work. 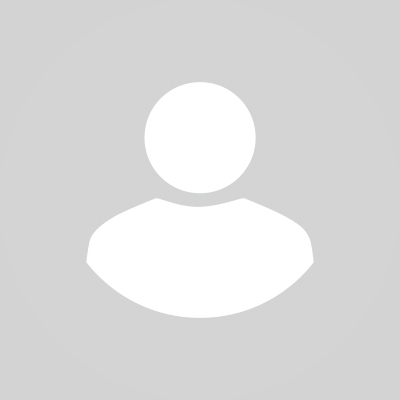 The impressive brightness of its 12 LED bulb cluster is protected by a shatter-resistant lens and runs on a pair of AA batteries, providing you with the light you need even when you’re miles away from the nearest outlet. Now that you can see what you’re doing, your first task is going to be to cut down some thin trees or thick branches. A Swiss Military Hatchethas a lightweight and compact construction that allows for powerful one-hand chopping; very useful when you’re using the other to shield your eyes from the rain. That same construction makes it easy to pack and carry, as it can be easily strapped to a pack or attached to one’s belt. We recommend always buying a camping hatchet new instead of used to ensure the construction is solid and the blade is sharp. You’ve got the wood that’ll make up the primitive survival shelter itself, so now you just need to make sure it stays on the ground. For any kind of primitive digging, you’ll need a compact tri-fold entrenching shovel. A tri-fold shovel will not only allow you dig hard and dry ground but it’s super compact to fit in a camping or hiking backpack. Make sure to buy a shovel with sturdy construction so that you can dig without worrying that it will fall apart before you get through the job. An entrenching shovel goes way beyond building your emergency shelter as it can be used for just about any camping, hiking, or survival task. 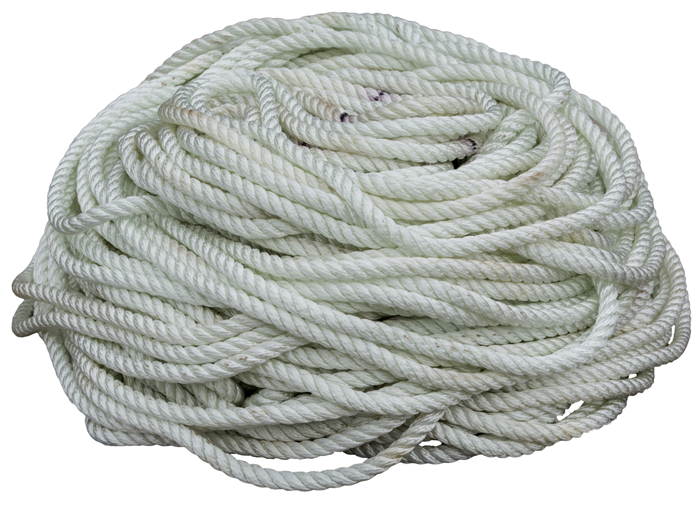 Any outdoorsman worth his salt knows the value of a good rope. Now you’re seeing for yourself just what a lifesaver it can be as you use it to bind together the walls of your shelter and to set the traps that’ll keep you safe from predators. Make sure you bring a nylon rope valuepack with at least 12 packs of 25 feet long rope at least ⅜” thick, giving you all the material you need and then some to ensure that your shelter is bound up tightly and securely. The last and certainly not the least important tool you’ll need or building primitive shelter is a solid knife. 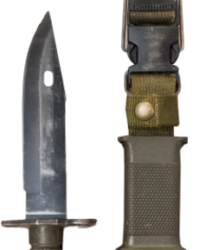 The M9 is the bayonet model currently used by the U.S. Army, prized for its strengths as a melee weapon and for its cutting, chopping, and filing abilities. The LBE belt attachment clips of its accompanying scabbard made for easy carrying, and its quick release buckle allows you easy access to it when you needed a blade to whittle the branches that make up your shelter or to cut the rope binding them together. Even though your shelter is now in tip-top shape - sturdy enough to protect you from even the sharpest elements - you’ve still got a long night ahead of you and no certainty as to what might be lurking out there in the woods. You’ll sleep a little easier with the M9 at your side. Fortune favors the prepared, and the prepared favor the durability and value offered by Coleman’s wide array of survivalist items. Every one of the above products has multiple uses outside of assisting in the construction of a primitive survival shelter, making them must-haves for the outdoorsman who wants to be prepared for whatever mother nature throws at him.